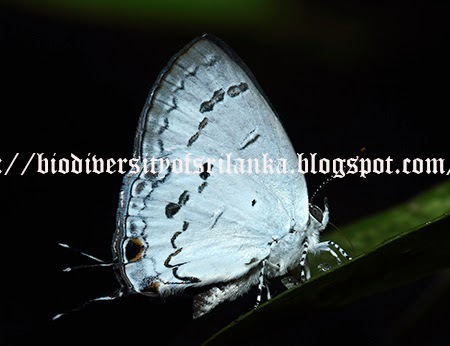 Rather uncommon butterfly occurs from lowlands to mid-hills. Males often settle on damp earth and stream beds. It flies close to the ground and flight similar to much common White Four-Ring (Ypthima ceylonica). So it can be often mistaken for it and thus ignored. Its larval host plants are orchid species such as Arundina graminifolia, Spathoglottis plicata, Vanda tesssellata etc.